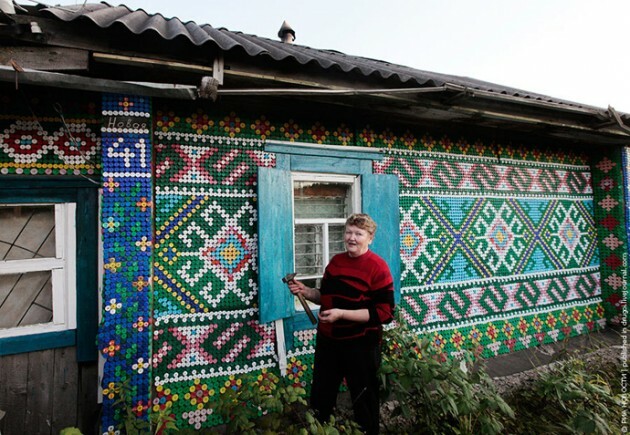 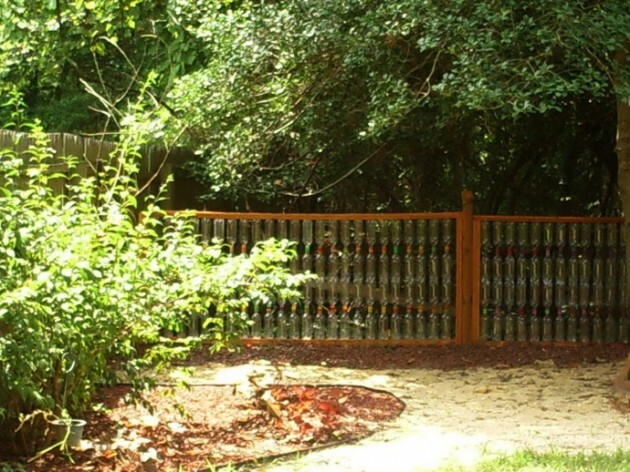 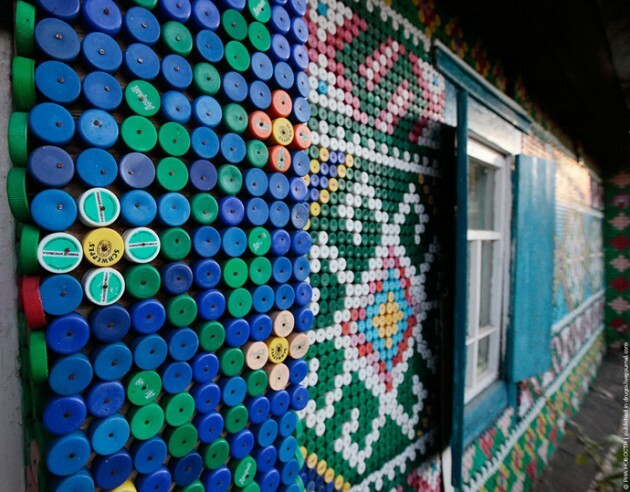 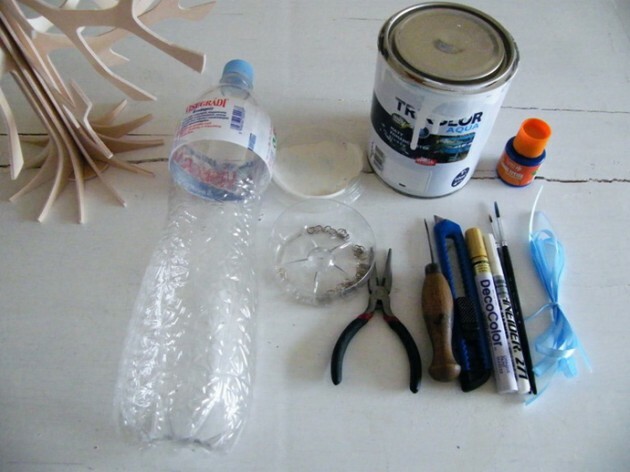 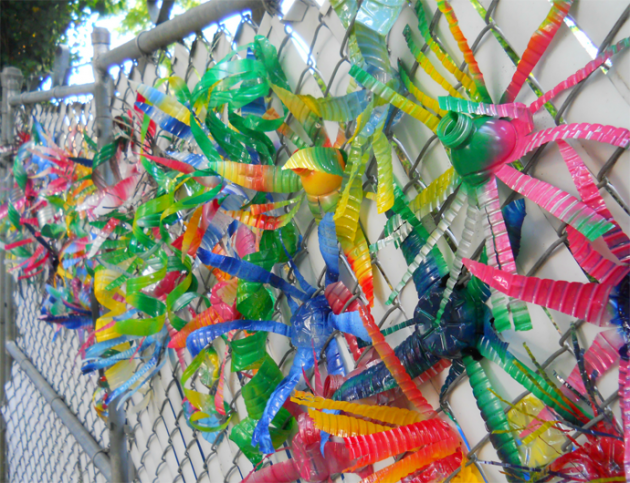 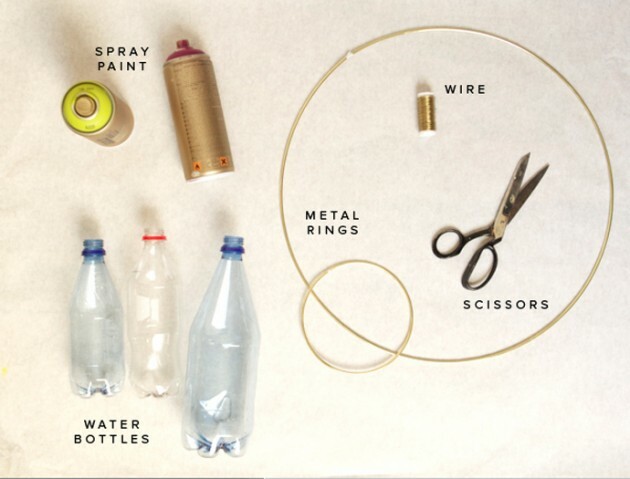 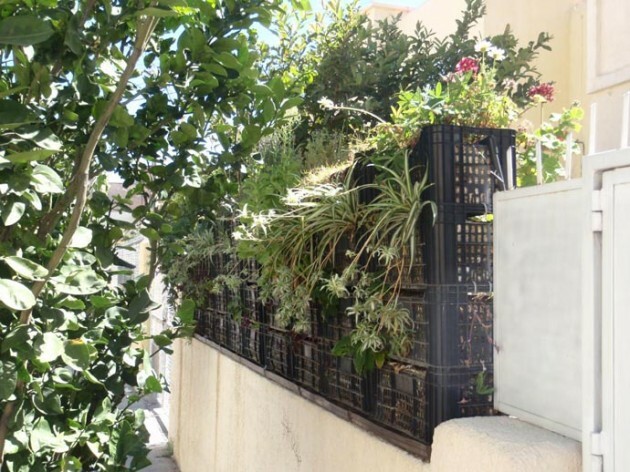 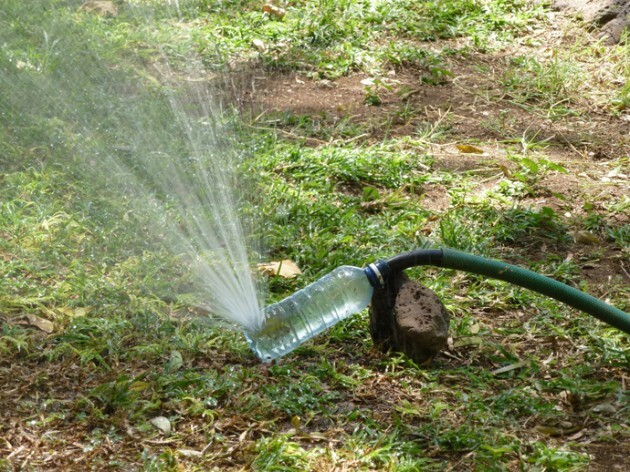 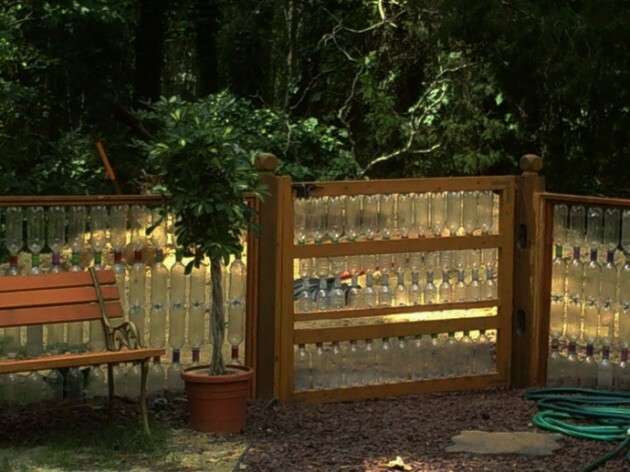 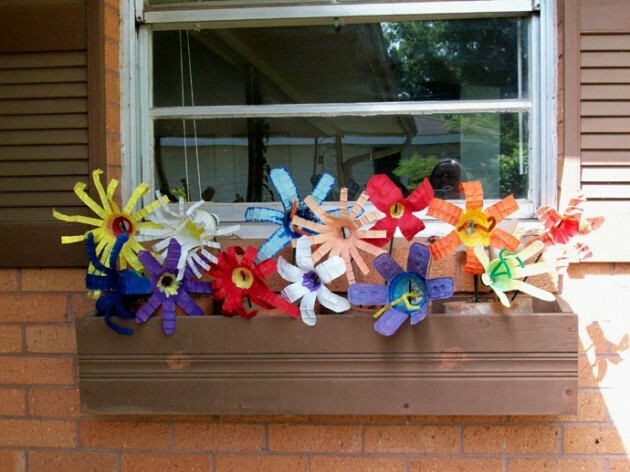 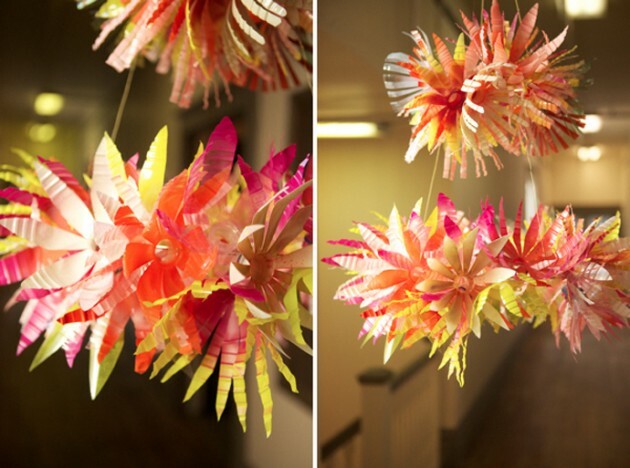 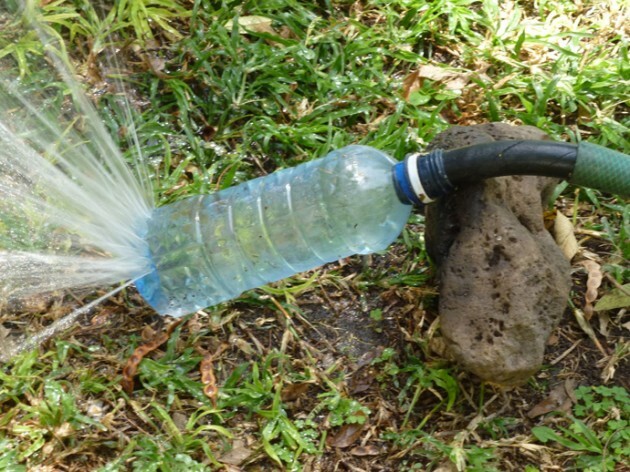 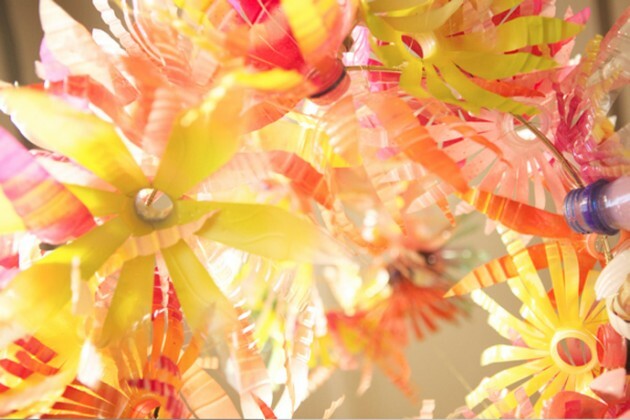 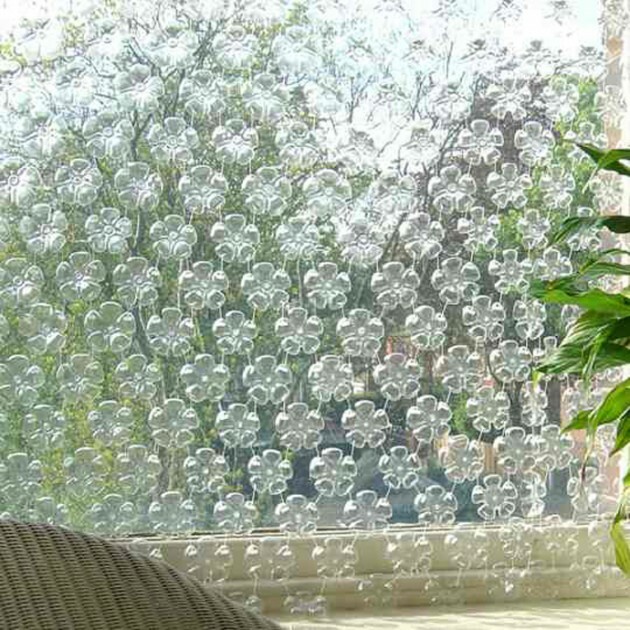 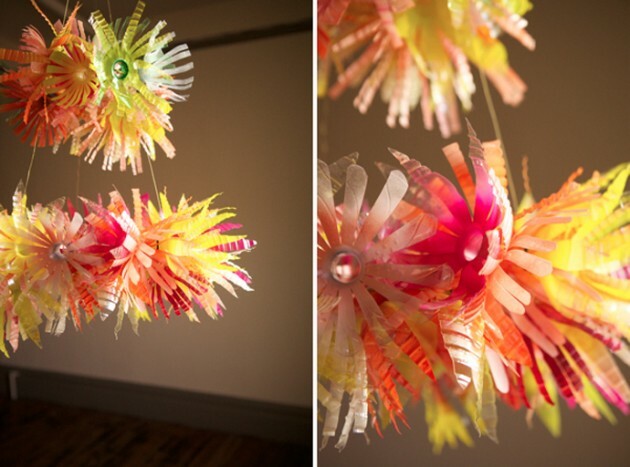 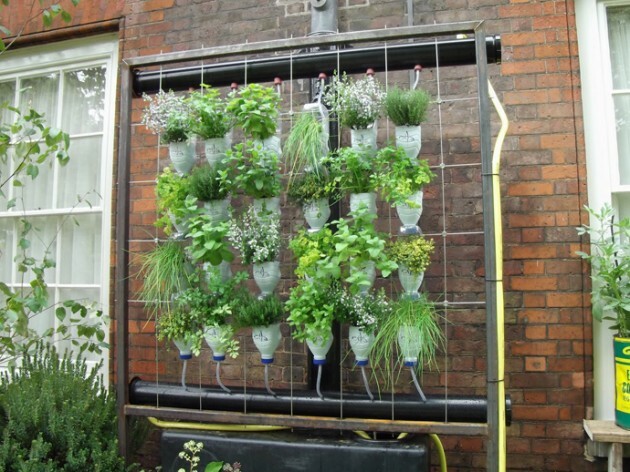 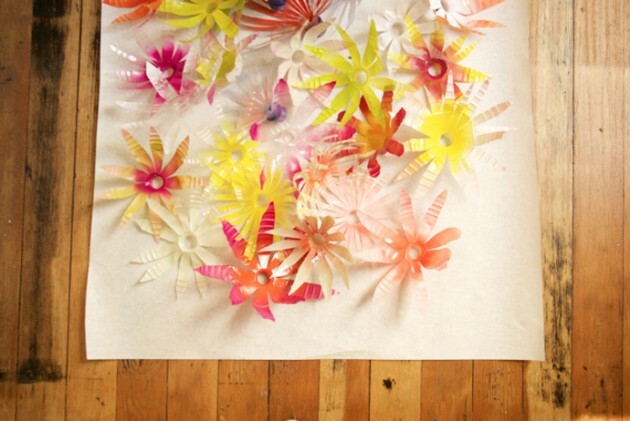 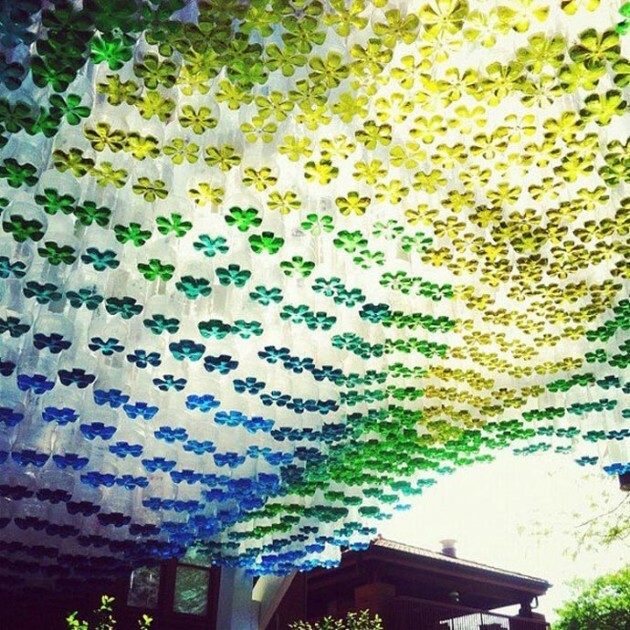 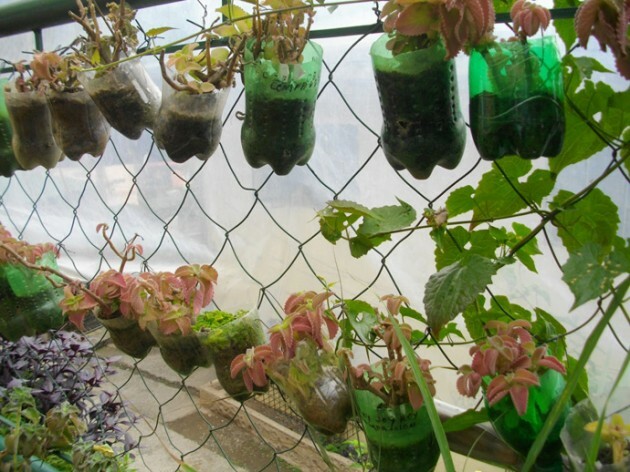 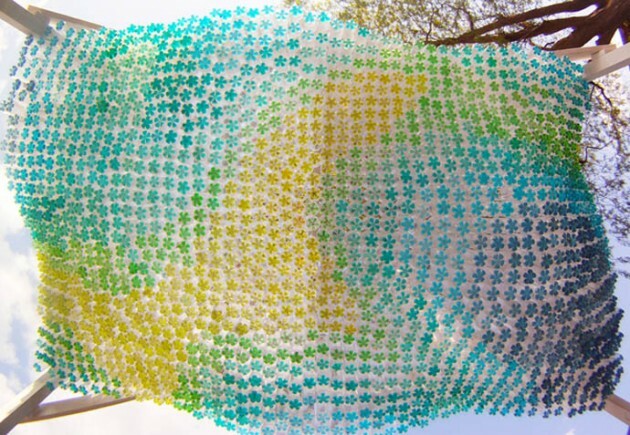 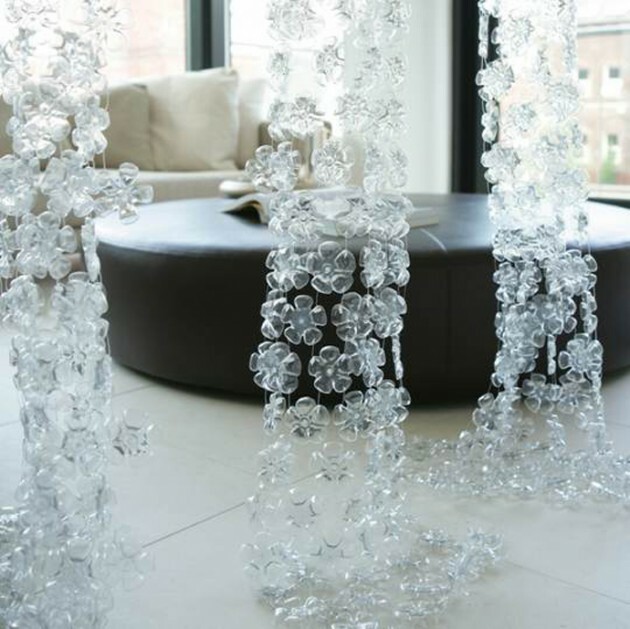 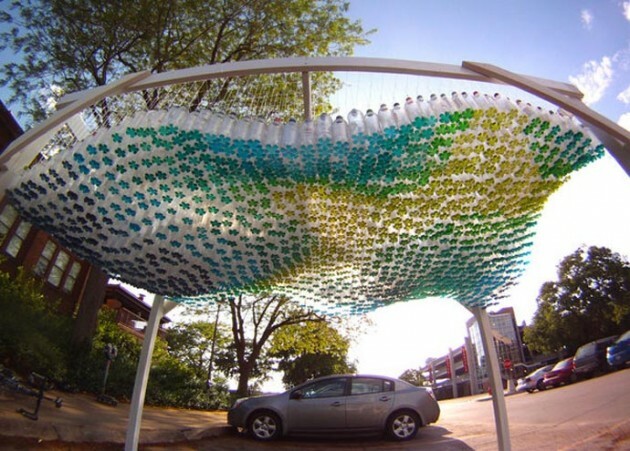 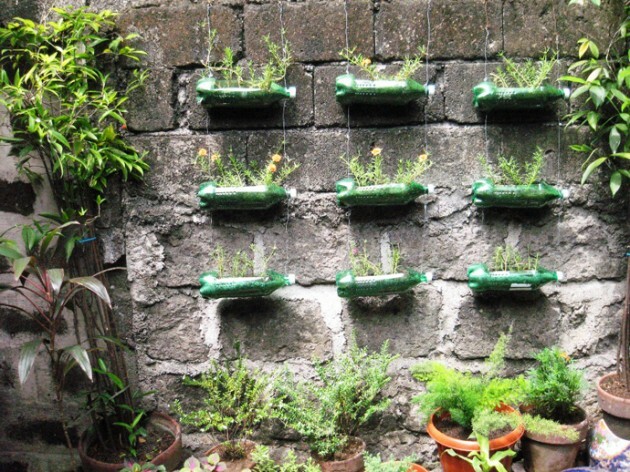 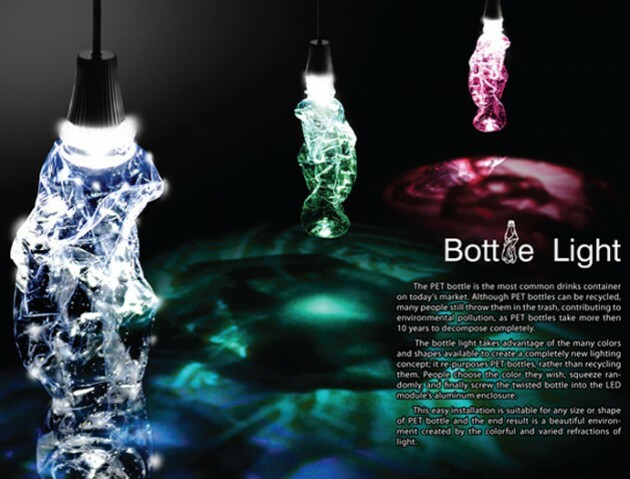 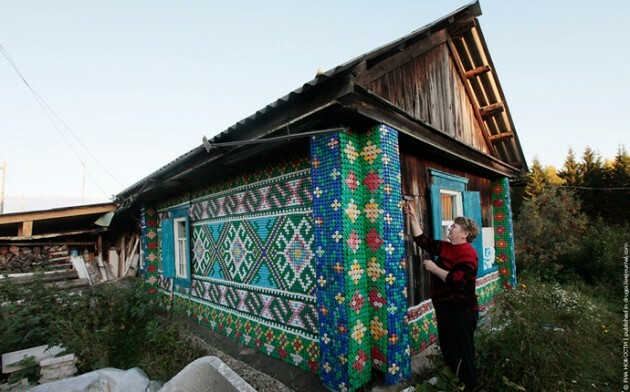 Welcome to this enormous collection of 45 Ideas of How To Recycle Plastic Bottles. 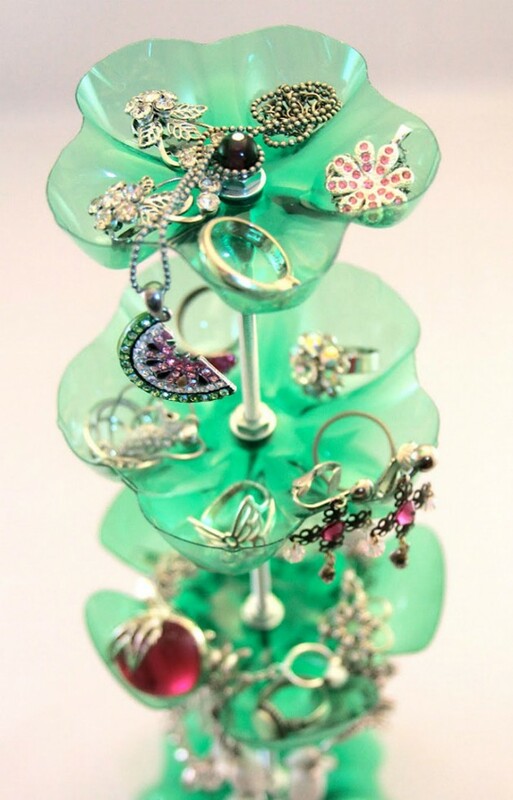 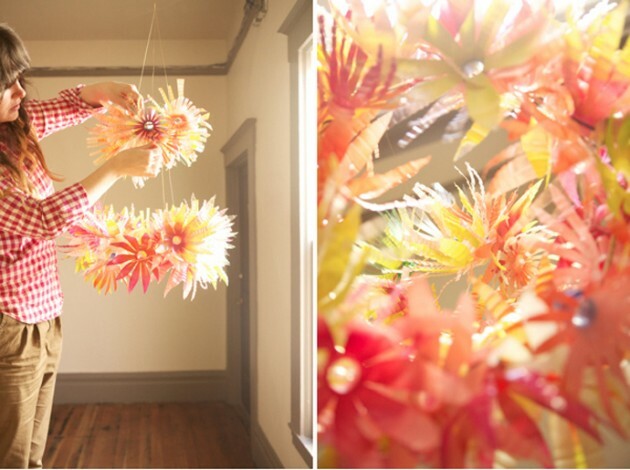 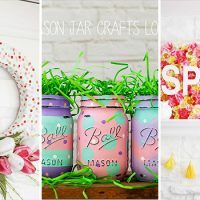 The ideas that you are going to see in this collection are a great way to get yourself inspired to create. 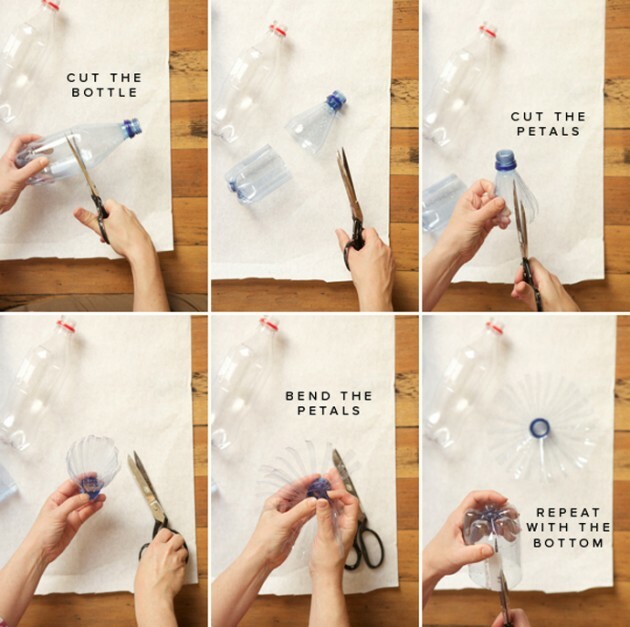 But why plastic bottles? 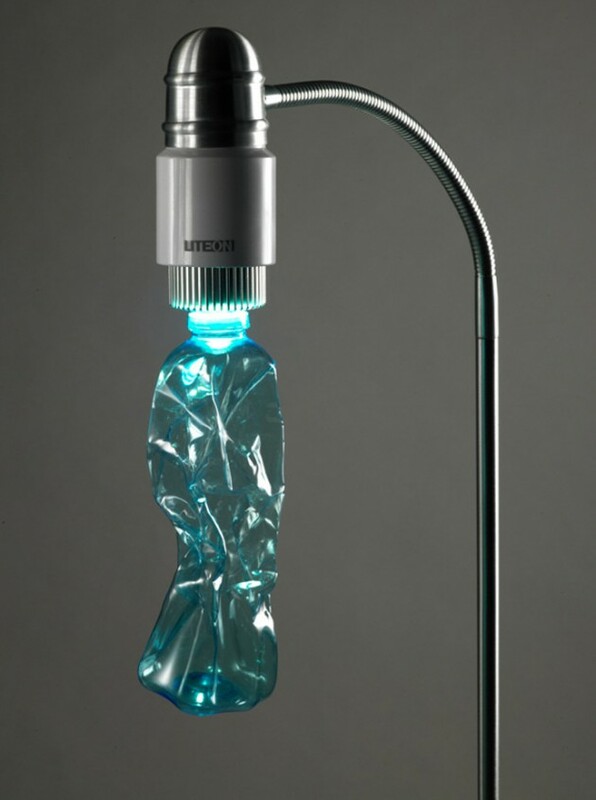 Well, look around you, I’m sure you’ll find a couple of them no matter where you are. 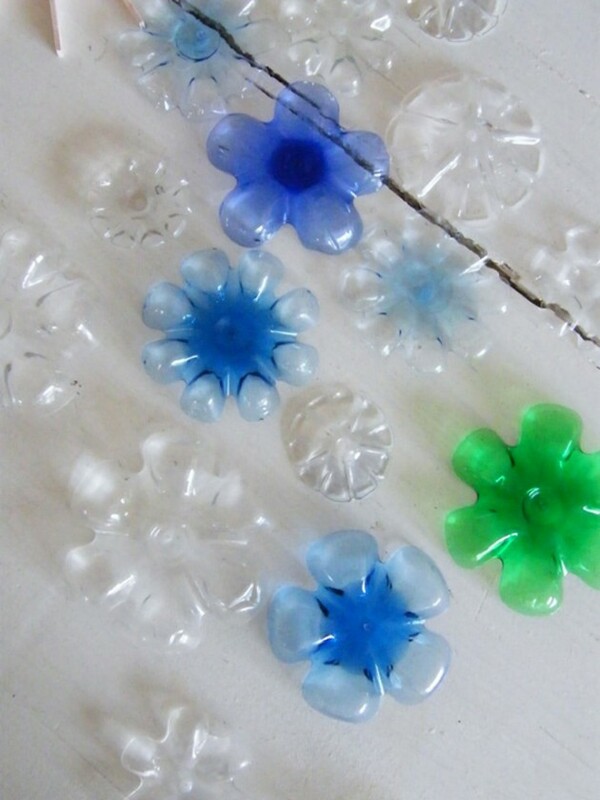 This means that there are tons of thrown away plastic bottles that no one thinks about as crafting materials. 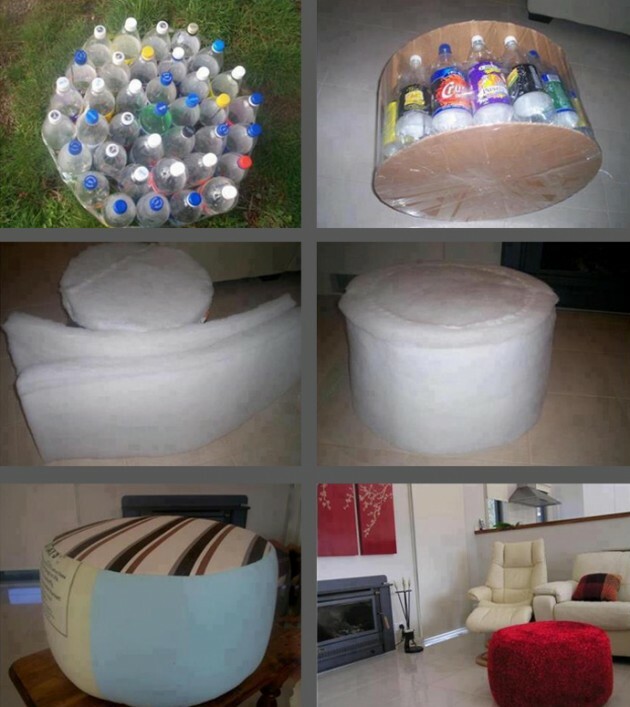 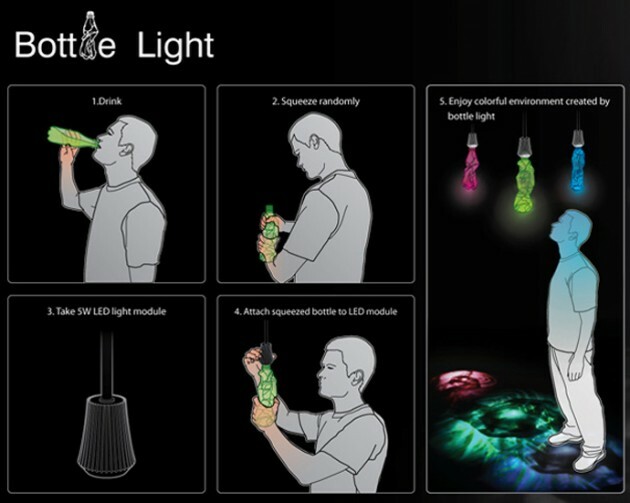 But for those who are a bit open minded like the people behind the designs that you are going to see below, plastic bottles are a treasure. 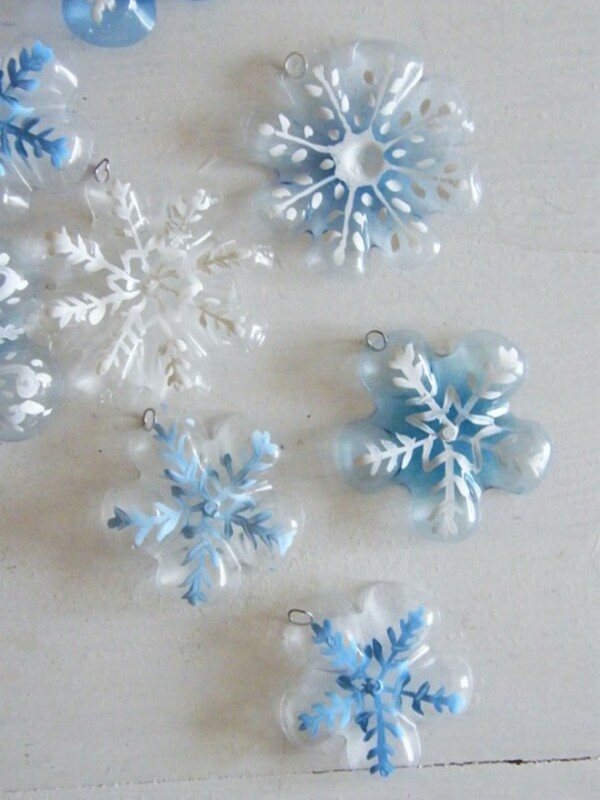 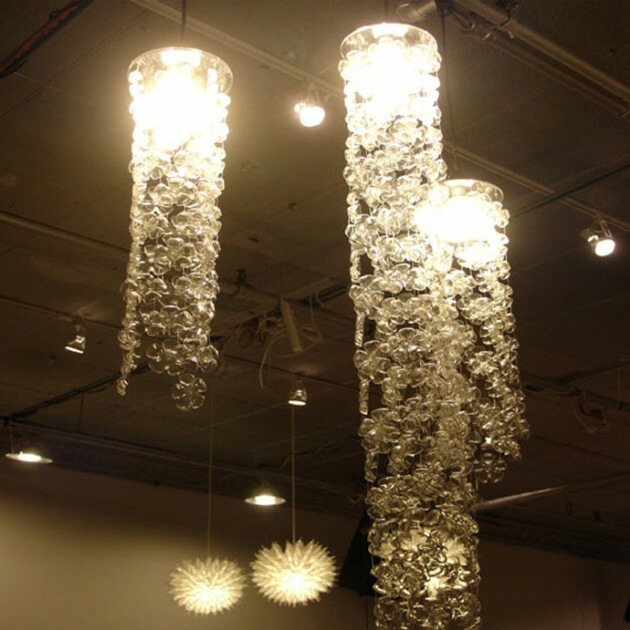 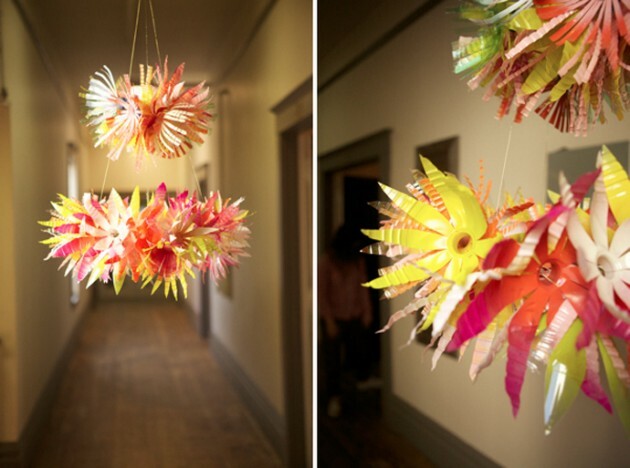 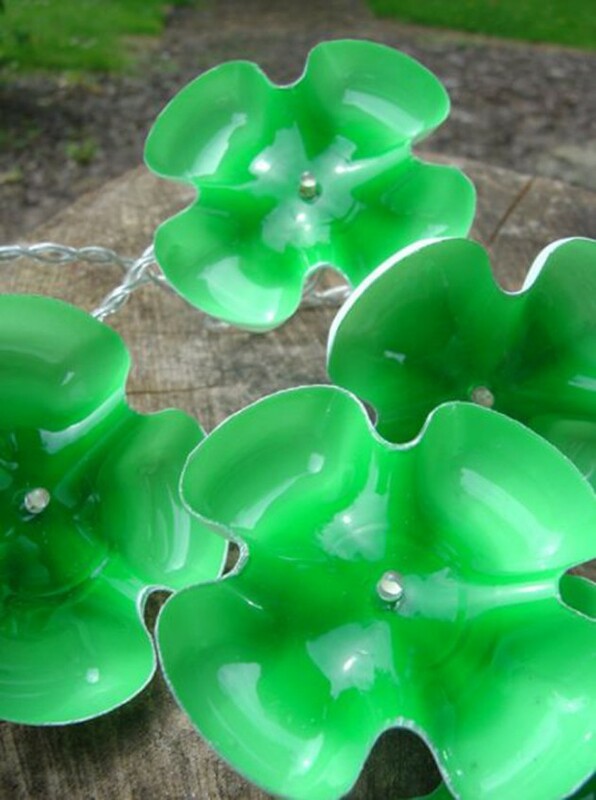 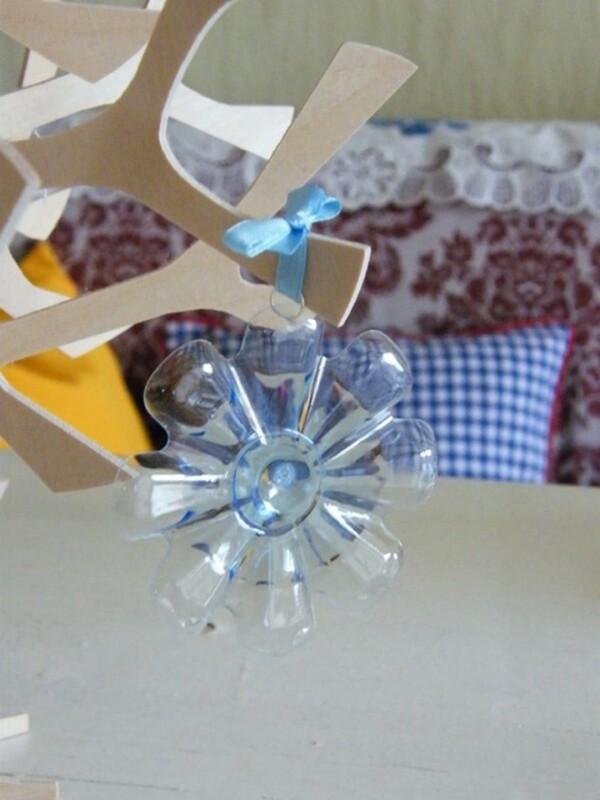 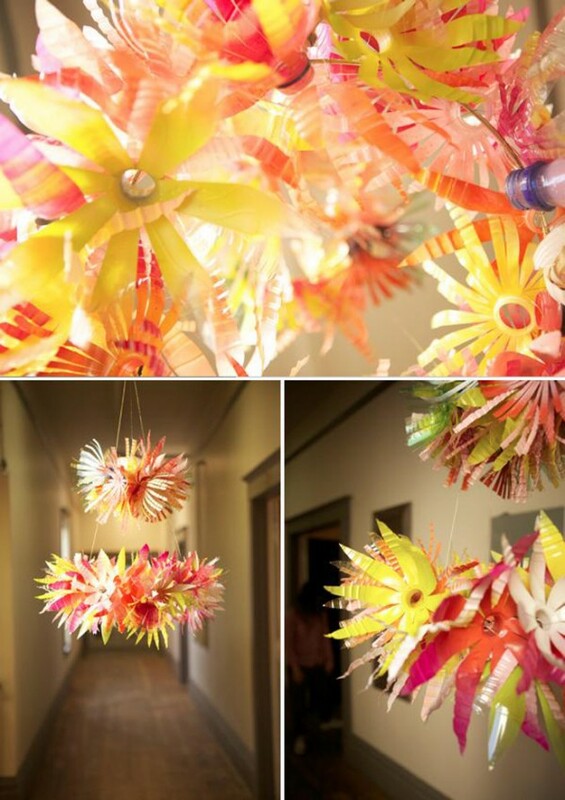 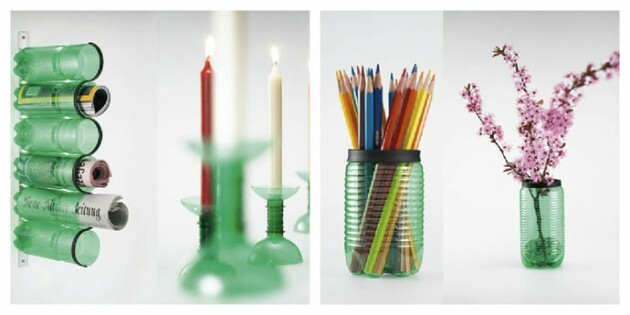 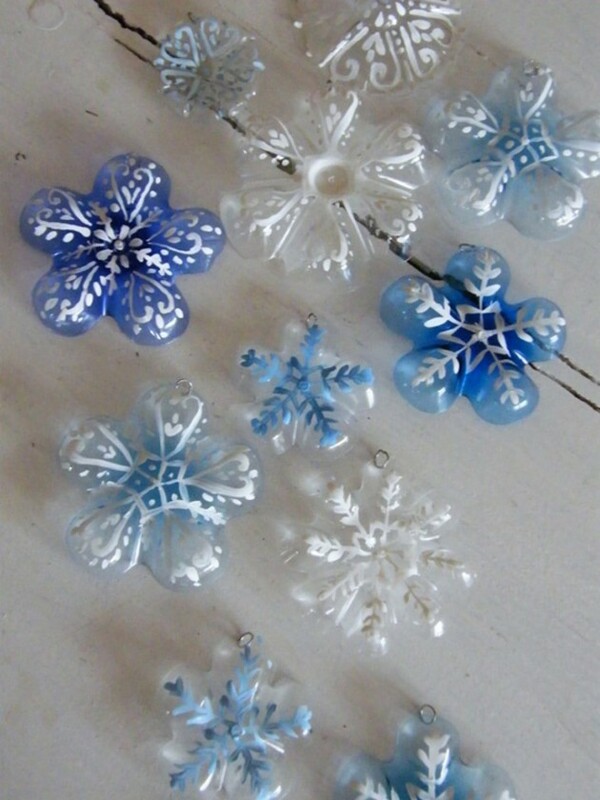 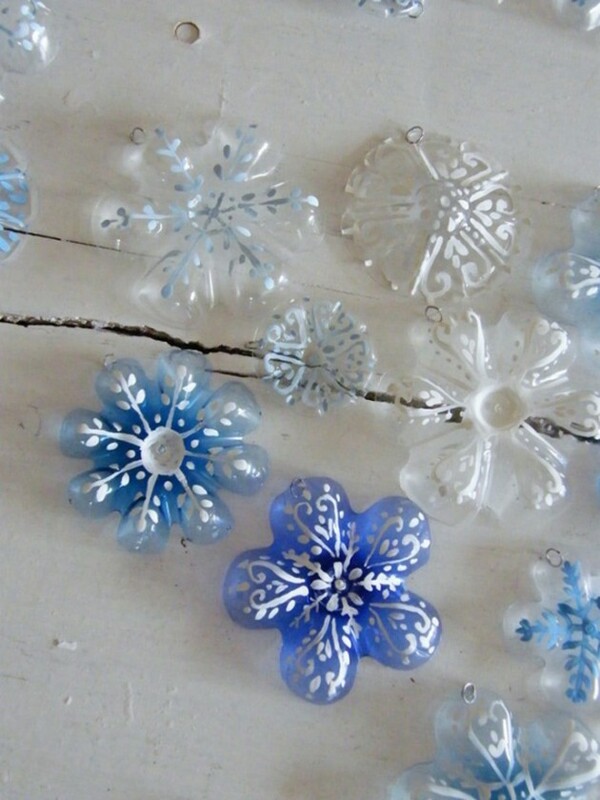 From these old plastic bottles, those have reused them as decorations for your home instead of just throwing them away. 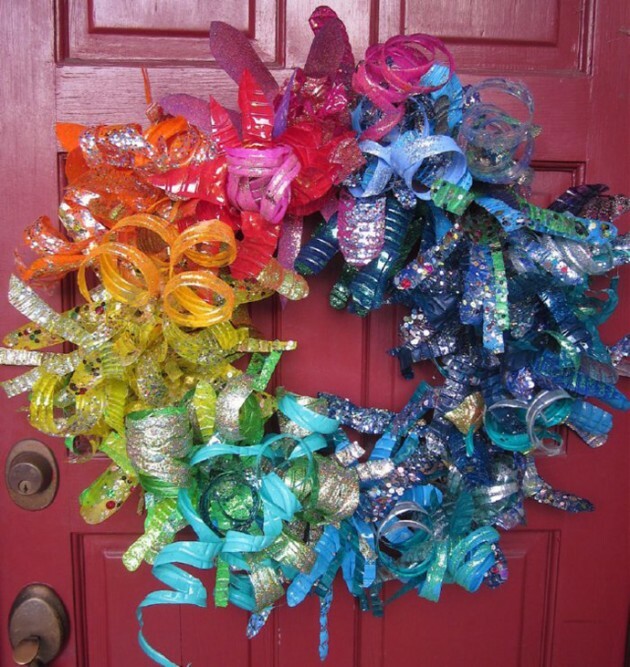 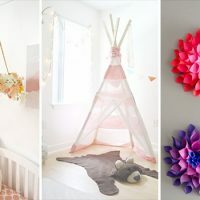 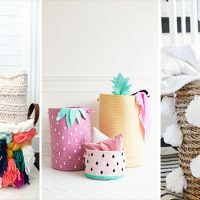 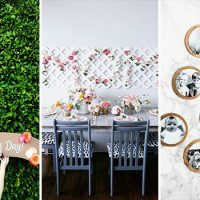 This is a great way to express your creativity, save money and help protect the environment but most important of all, the designs featured below are very easy to make all by yourself. 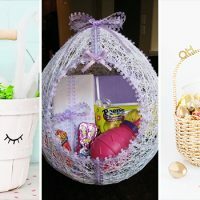 Enjoy and happy crafting!